I keep checking Coupons.com today to see if they may, by some chance, be a Crystal Light coupon. I so want one to sweeten that Catalina deal at ShopRite this week. So far, nothing. 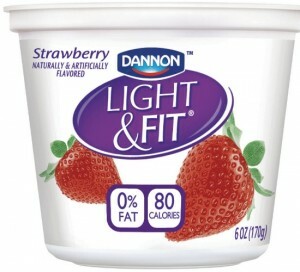 But, I did find that the$.75/6 coupon for Light & Fit yogurt reset. This is a great coupon because these are always going on sale for a great price. And, this coupon is better then the ones that come in the inserts. I just scored some cheap yogurt last week with this coupon at ShopRite. All You Magazine Only $.70 Per Issue! !